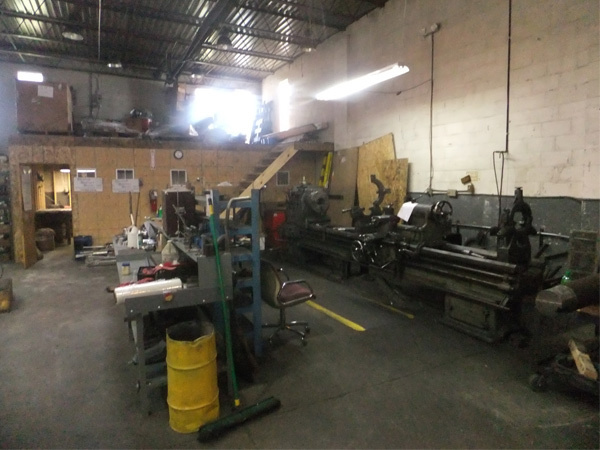 Commercial Machine Service in Cleveland, OH is a family owned and operated machine shop that has been specializing in single piece and multiple parts since 1983. 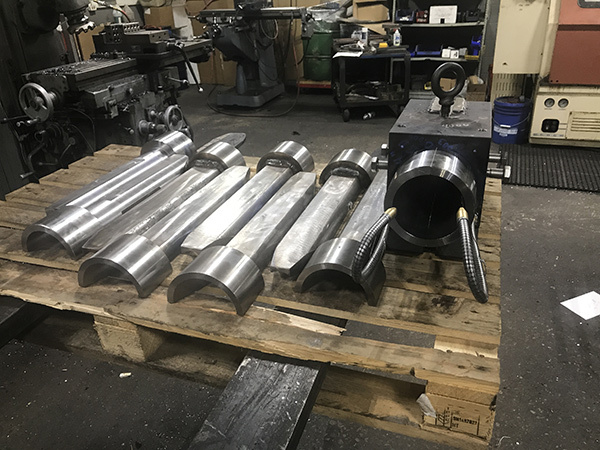 We take pride in having provided quality machining services and equipment repair for the manufacturing, industrial, commercial, and construction industries. 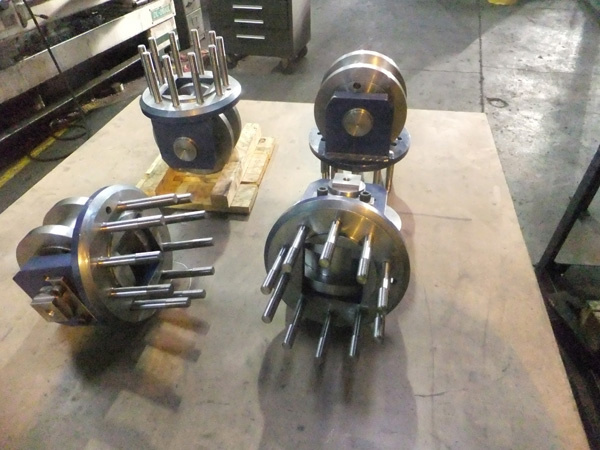 We serve steel mills, construction, food processing, bearing and power equipment companies, as well as other manufacturers in Ohio, Pennsylvania and Arizona. 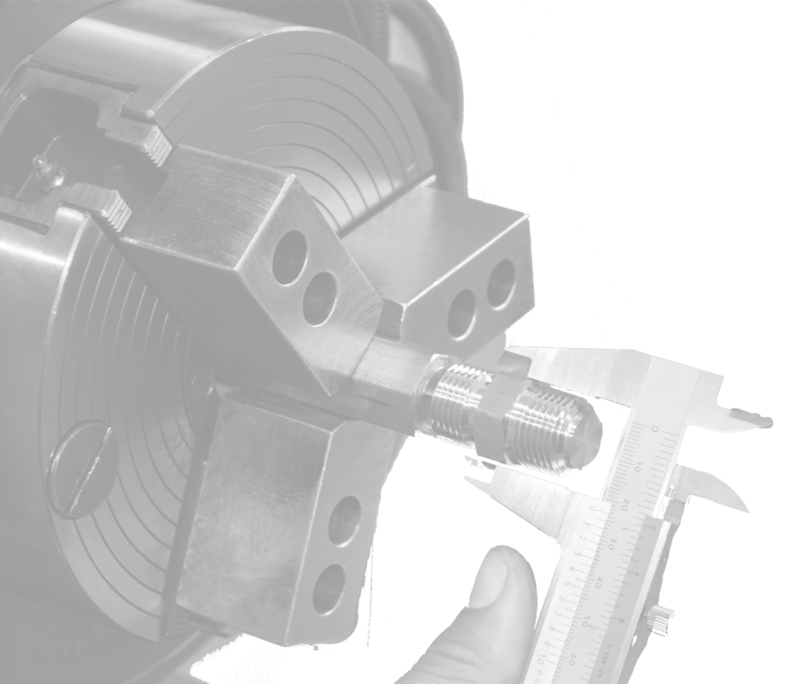 Our technicians are proud to deliver high-quality products with quick and friendly service to reduce lost production time and costs associated with equipment failures. 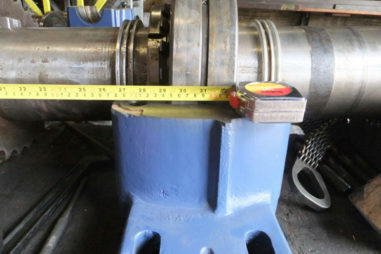 We can deconstruct machinery to reveal its design and architecture. 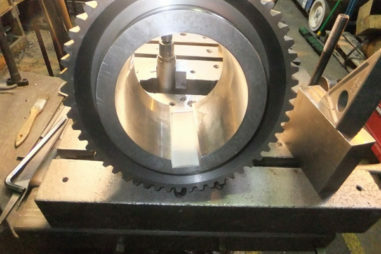 We have a vertical spindle machine used to drill, bore, cut gears, and more. 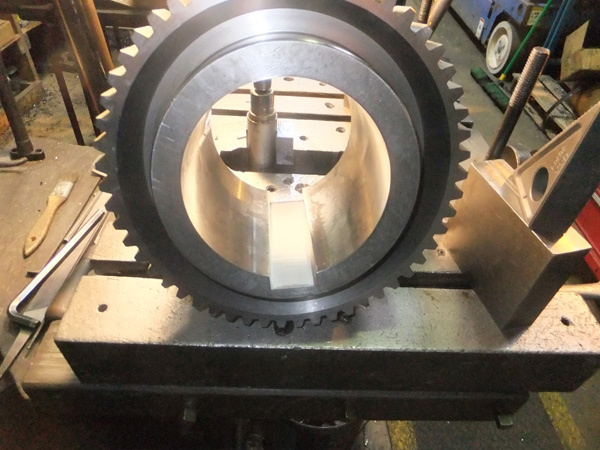 We provide broaching in bores of gears, hubs, impellers, and pulleys. 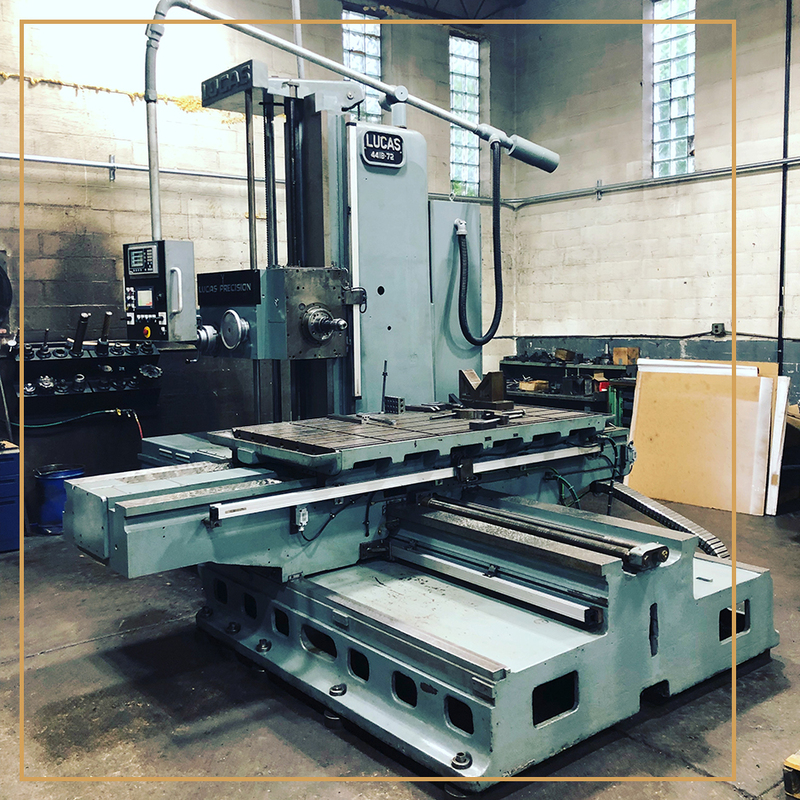 Commercial Machine Service offers a wide variety of services including reverse engineering, industrial and commercial machinery and equipment repair, and much more! 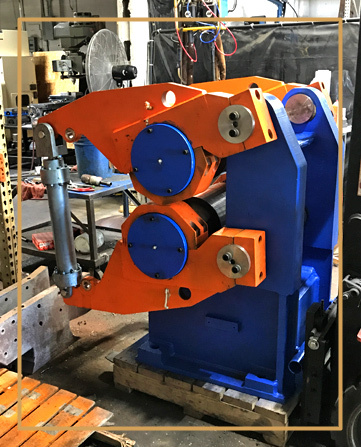 Our experienced machinists serve a wide variety of customers, including steel mills, in Cleveland, Ohio, and Pueblo, Colorado construction and paving companies, glass recycling industries, suppliers of power transmission products, and many other manufacturing industries. 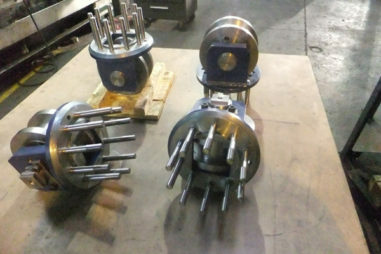 We are committed to customer satisfaction, so you can expect prompt, top quality services. 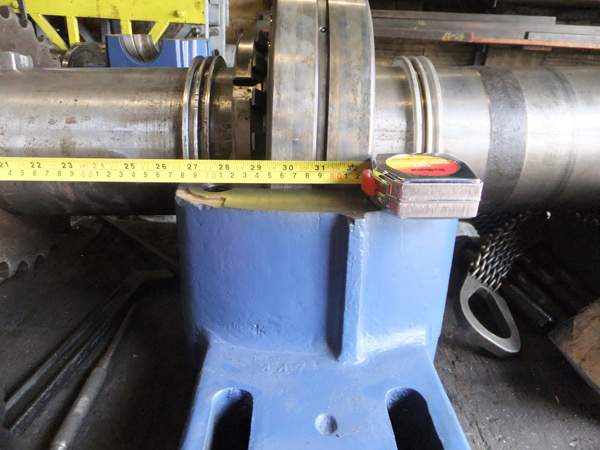 Our team is committed to reducing lost production time and costs associated with equipment failure, and our machining capabilities make us your best choice throughout the continental U.S.
We are also available to the general public. No job is too small, or less important. CALL US TODAY AT 216-676-8888. We are available for extended early morning and late afternoon hours as well as 24/7 for emergency service. 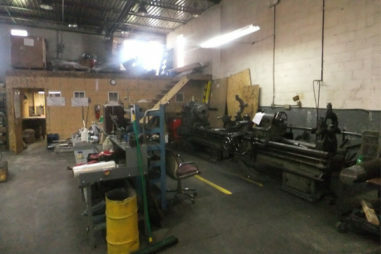 You can trust us to reverse engineer your damaged or broken parts and reproduce them at a moment’s notice. We offer 24-hour emergency service and we will extend our daily hours for your convenience if needed. 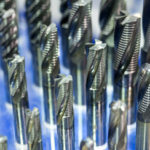 Our equipment repairs and machining services include reverse engineering, inspecting components, MIG welding and more. Call 216-676-8888 today. 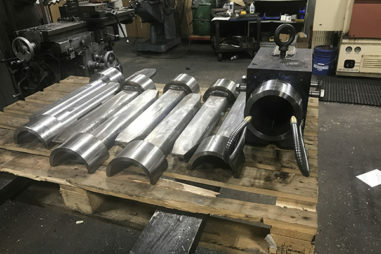 As a family owned and operated machine shop in Cleveland, Ohio, Commercial Machine Service has been specializing in single piece and multiple parts since 1983.